Last month Resident Advisor took its Real Scenes series to Detroit, to the birthplace of techno. And while the Motor City is certainly the loins from which techno first sprung, there is no city on earth more relevant to techno presently than Berlin. 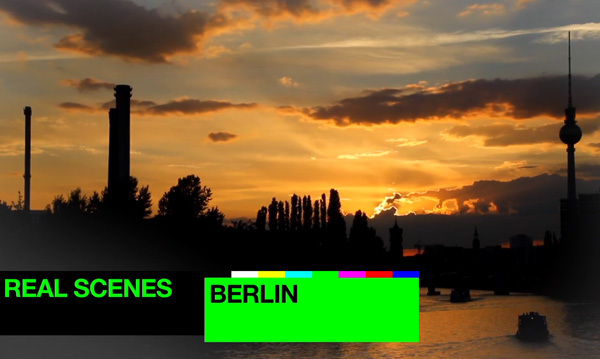 So logically Resident Advisor (and series sponsor Bench) have now traveled to Berlin for the third edition of Real Scenes. The city has become such a mecca for dance music in general, and techno specifically, that hordes of producers (including major North Americans artists like Richie Hawtin and Claude VonStroke) now call it home. We’ve done our time stumbling out of Berlin clubs like Watergate, Weekend and Cookies long after the sun’s made its debut on the day, and there really is no other city in Europe that feels as relevant and alive as Berlin (sorry Paris, London & Barcelona, close but no cigar). Enjoy the 18-minute doc, as usual excellently filmed and edited.